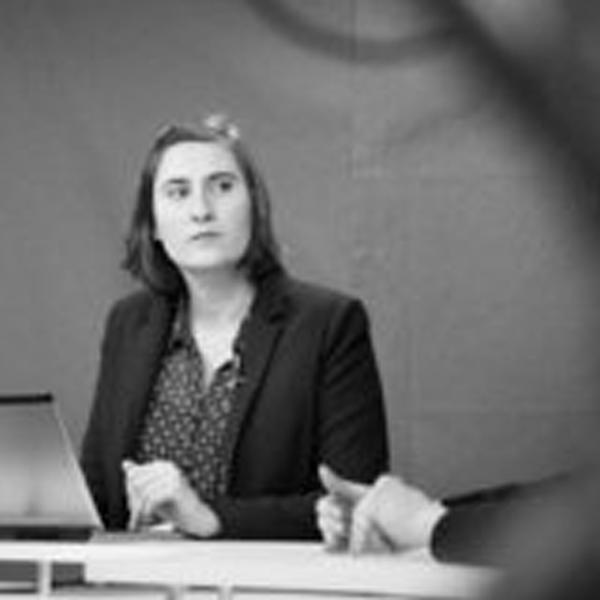 Graduate from the journalism school of Bordeaux (IJBA) and from the Political Studies Institute of Strasbourg (IEP), Virginie Rivière began her career as a content producer in the regional press and on television, before focusing entirely on the Web. She spent 4 years in the CCM Benchmark group, working for the News section of Linternaute.com, a French website. Virginie is particularly interested in politics, education and more generally in the social fields. Experienced in SEO and online editorial decisions, Virginie left Paris to join our agency in april 2014, as an editorial project manager. She is in charge of the contents delivered by AllTheContent to Bluewin.